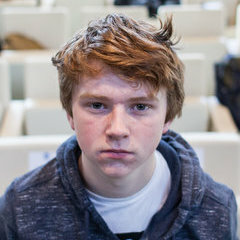 Jordan Casey is a 16 year old self taught programmer and entrepreneur from Waterford in Ireland. Since 2012, Jordan has founded 3 successful technology startups and has established himself as a symbol for young entrepreneurship throughout Europe. Mainly working in the gaming and educational area, Jordan’s products have received critical and commercial success with many awards being racked up in the process. He is also an established public speaker, sharing his story throughout Europe and the world and he has done work with organisations such as Google and The European Union.